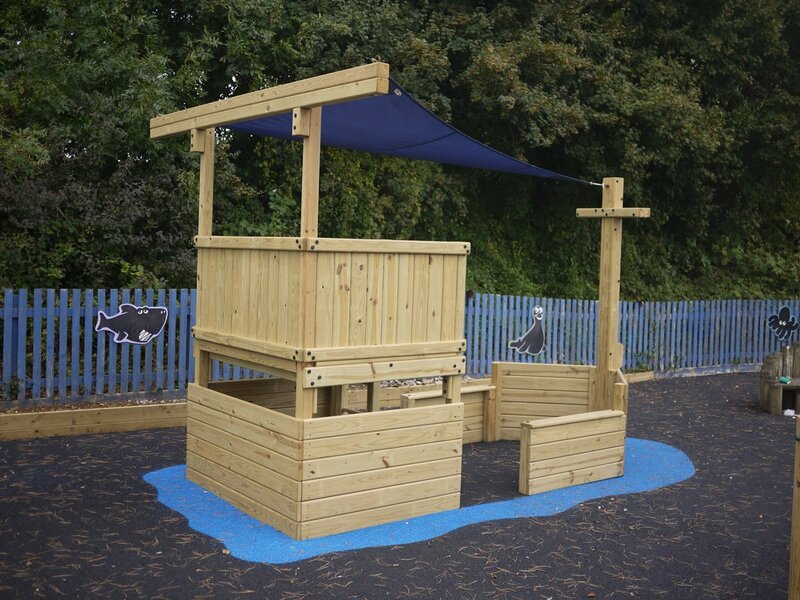 Roofs on your play equipment help keep the weather off the clubhouse decks (and so they are less prone to getting slippery) as well as making the structure feel more secure to play in. They also add an attractive design feature to any multiplay installation. PE roof – tough plastic roofs in a choice of colour. Ideal if you want a splash of colour.